An attractive modern semi detached house set in convenient location within this popular village. The well presented accommodation comprises: Reception Hall, Lounge with decorative fireplace, Fitted Kitchen/Breakfast room, Rear lobby, Cloakroom, 2 bedrooms and bathroom. uPVC double glazing and Gas fired central heating. Open plan garden to front aspect with pretty flowering ornamental tree. Enclosed rear lawned garden with off road parking. Viewing highly recommended book an appointment today. 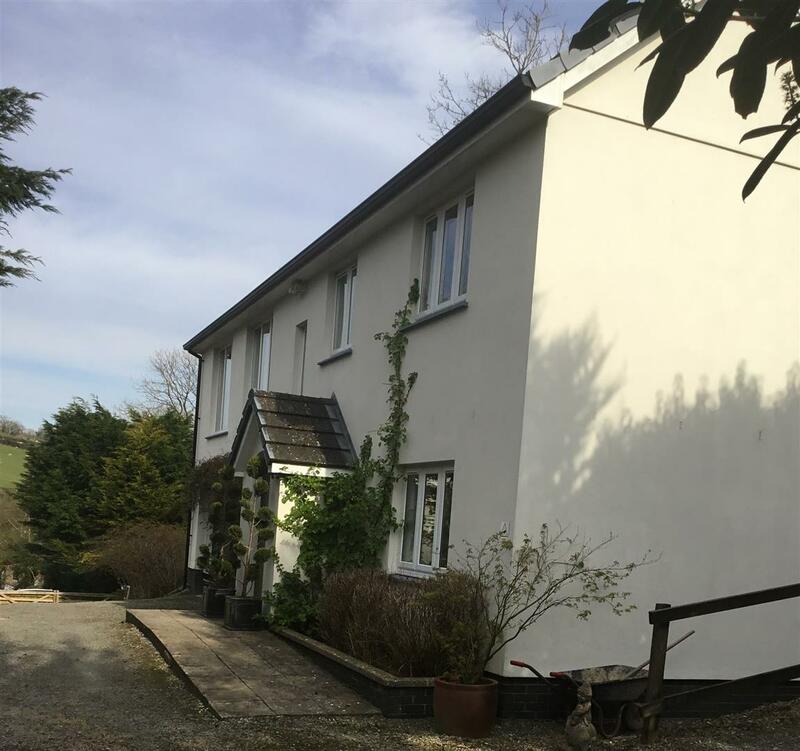 An impressive individually designed spacious split level house in a rural location, set in an elevated position on the fringe of the village of Meidrim, with views over the surrounding countryside. The village has a primary school, chapel, church and church hall together with a public house. Meidrim is conveniently situated some 3 miles St Clears with its excellent range of amenities and within easy reach of Pembrokeshires award winning coastline. 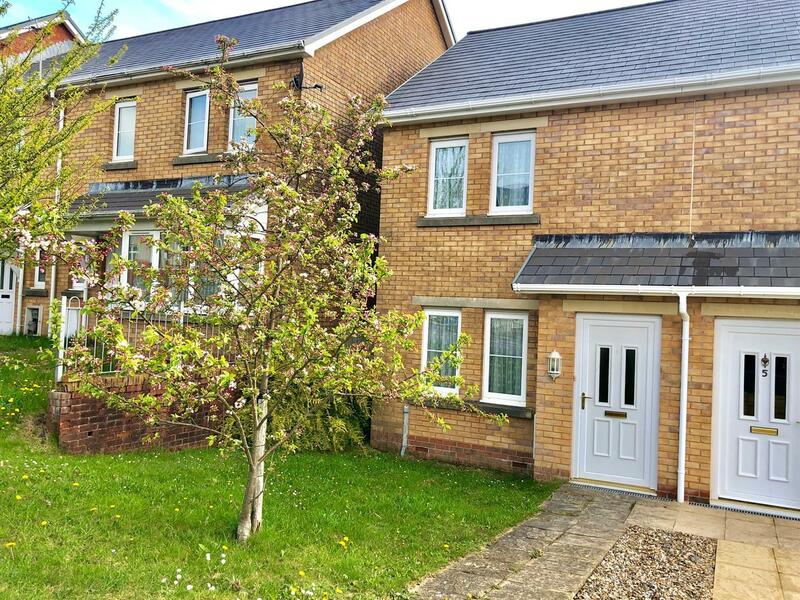 Carmarthen with its excellent main road links and access to the M4 is 8 miles. The property provides the following deceptively spacious accommodation: Reception Hall, Bar with feature open fireplace(currently used as sitting room), Lounge with feature fireplace, Ground Floor Kitchen. Self contained first floor accommodation briefly comprises sitting room, kitchen, 2 Bedrooms and Bathroom. Rear spacious parking area. 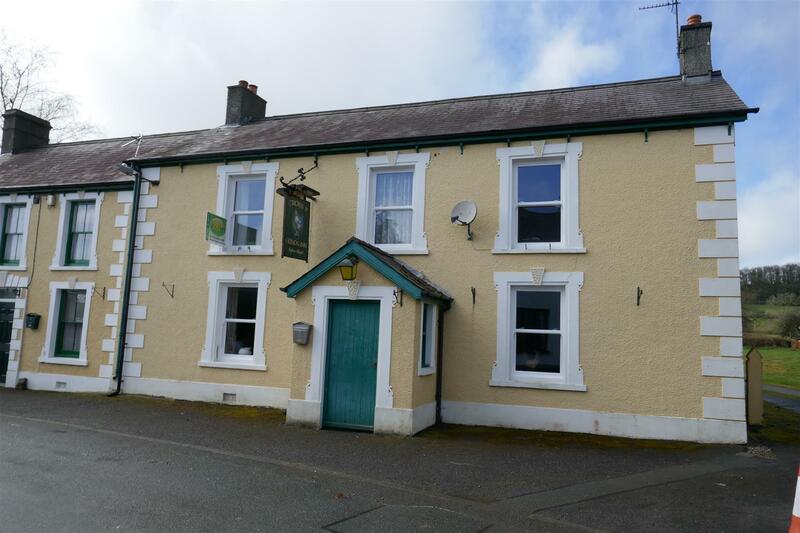 An ideal opportunity to run a venture within this popular rural community with the premises having the benefit of A1 planning to run a public house, grocery, shop, off licence, food takeaway or restaurant.